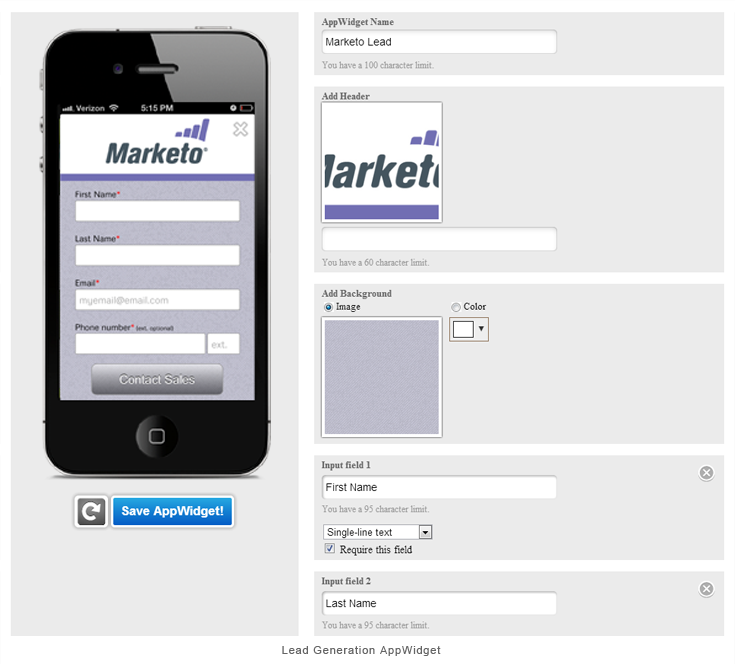 Designed to capture data using a mobile-optimized form, the Lead Generation AppWidget can be used to acquire customer information through sign-up and subscription forms, quote requests any other user-completed forms. This AppWidget blends seamlessly inside your mobile app and helps deliver qualified and engaged leads to your business. Place your most valuable content behind forms to capture lead information. 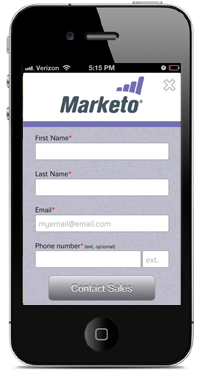 Add a form to your mobile app and capture incoming leads in various ways. You can provide a sign-up form for your loyalty rewards club or entice people to subscribe to your newsletter. Let users request sales information, demos or quotes on insurance too. Prompt users to fill out a form before gaining access to valuable content like whitepapers, e-books or webinar videos. Conversion rates can be tracked and campaigns can be optimized to achieve better results. The Lead Generation AppWidget can be customized to provide you with full control over what information you capture. Up to 10 different form fields can be customized using a dozen different formats such as birth date and phone number. Style the header and background with images or colors that suit your branding. 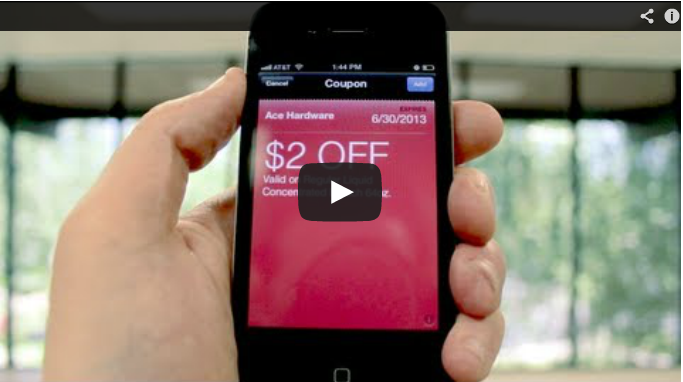 AppWidgets are the heart of FunMobility’s offerings. They are the lightweight mobile plug-ins that allows marketers to quickly and creatively add new features to their mobile experiences. 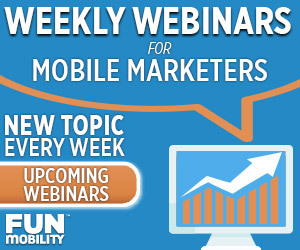 Learn more about the Lead Generation AppWidget. or view the entire AppWidget catalog.